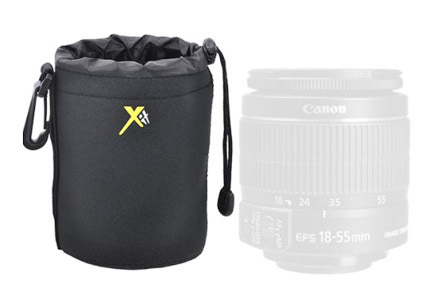 Have you considered which Canon lens accessories are the right ones for you to get? It's great that there are some many options, but how do you choose? Some are completely worthless, based on your shooting habits and interests and others are gadgets that shouldn't live without having. Figure that the best and most important accessories for Canon lenses are actually quite affordable. 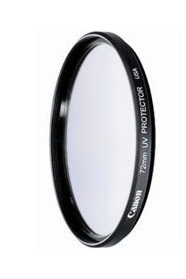 You really must have a simple lens filter as the very first accessory to get for your valuable Canon lens. Multi-coated is a must-have feature so that your image quality is not affected. There is a wide range of quality and price, so it's a good idea to read the reviews before you buy a specific filter. If you shoot with a DSLR it's likely that you have more than one lens. It's important to protect your lens when it's not attached to your camera. Of course, many of the camera cases have divided sections to protect individual lenses. But there may be times when you aren't going to carry your whole case or you want extra protection. The most important thing is to get the exact right size for your particular lens. 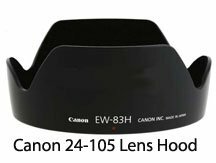 Although they do act as a bit of protections as well, the primary role of the lens hood is to improve image quality by reduced lens flare from stray light sources. The petal shaped hood is designed to work with zoom lenses and provides less flare protection from light at the corners of your composition. 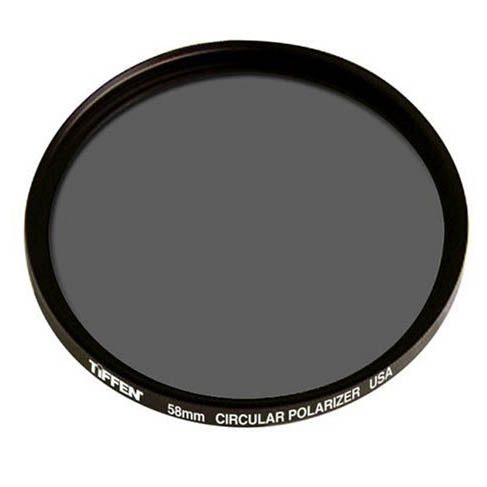 Polarizer filters can darken, skies, increase saturation and reduce surface glare. Make sure you get one that is circular, meaning that you can rotate the filter to adjust the effect it has. It makes a dramatic difference, depending on the direction of the light and your what your subject is. 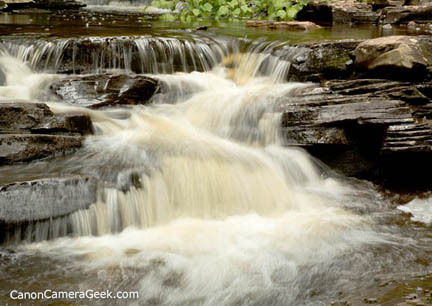 Neutral density filters let you use long exposure times for special effects. The most popular technique is to use this accessory to create smooth, creamy motion blur when photographing water. Tele-extenders go between your Canon camera and the lens. 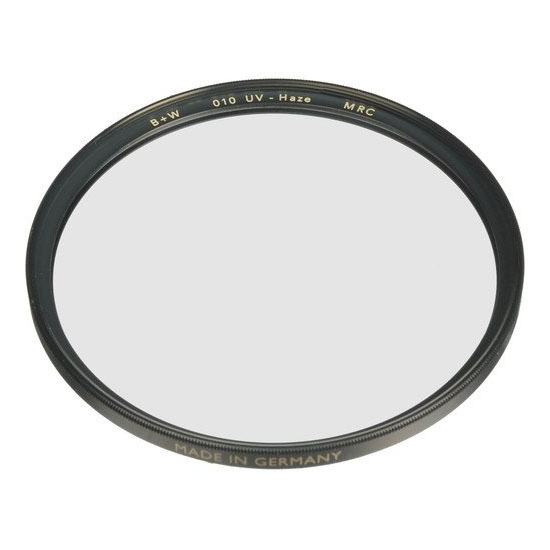 They are a great way to add to your lens's focal length. They give you the ability to have more zoom power without having to purchase or carry an additional long lens. 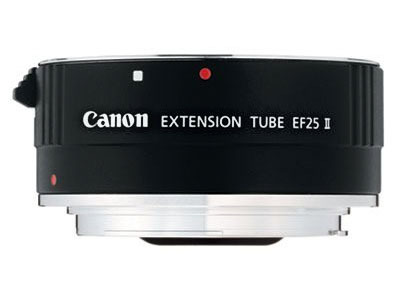 Extension Tubes also attach between your lens and your camera. 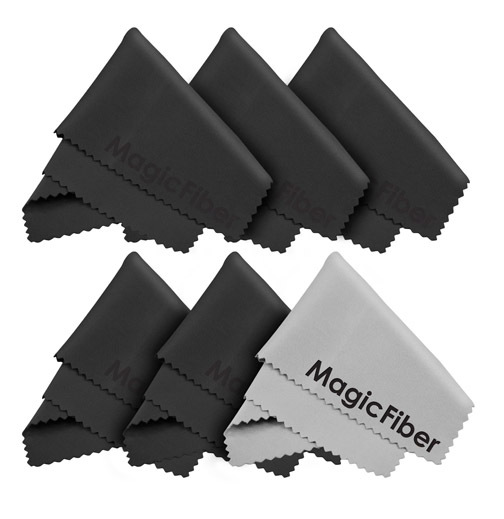 They shorten the close-focusing ability of any lens. 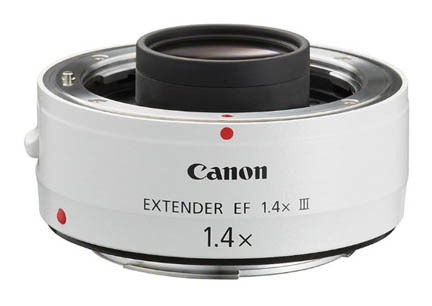 Essentially these Canon lens accessories turn a regular lens into a macro lens at a very affordable price. 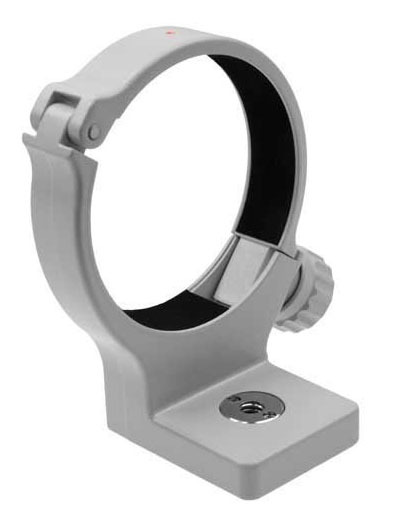 They are often sold as a set with 3 different lengths. I combine my extension tubes with my 85mm f/1.8 lens for my favorite macro photography set-up. Lens adapters attached to your camera and let you use a lens that was designed for a different camera brand. If you have lenses from Nikon and you now shoot with a Canon, you're in luck. Coupling rings let you stack lenses together for super-close macro photography. Reversing rings give you the ability to mount your lens backwards, another cheap way to play around with macro. The big limitation: you've disconnected the electronics to let your lens and camera communicate. Dirty lenses and filters will destroy the quality of your photos. An easy and safe way to keep your optics clean is vital. 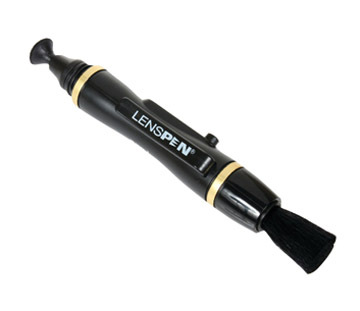 Easy to take anywhere, The LensPen is a highly rated and a top seller on Amazon. This is likely the highest rated, top-selling product I've ever seen rated on Amazon. 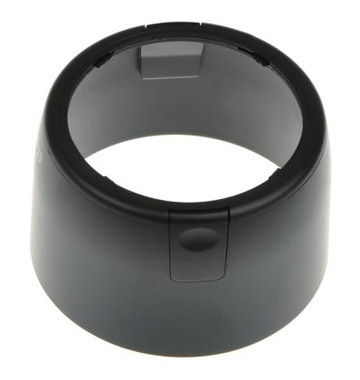 There are so many choices on where to get the best Canon lens accessories, it can get confusing. Please consider one of the sources below. These are three of the sellers that I have used quite a bit for cameras and accessories. Using any one of them helps me keep this site going. 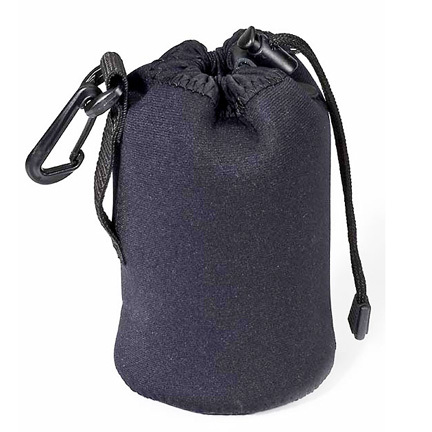 Good for added protection within a camera bag. I've lost a few lens caps in my day, for sure.